Appetizers are free, as our sponsor, Domestic Violence Legal Center, will be graciously covering the cost. 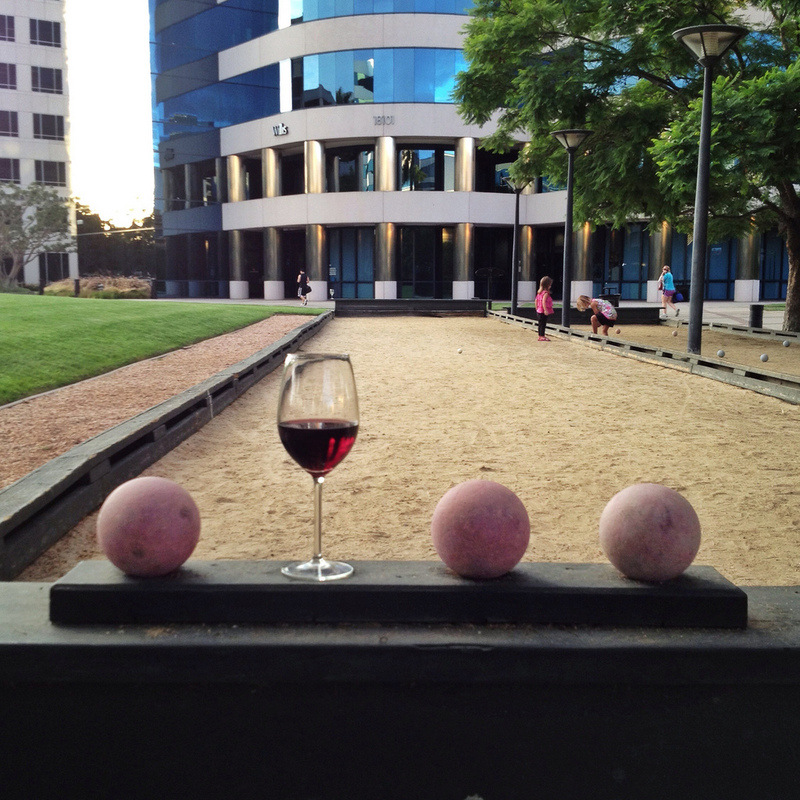 The bocce tournament will guarantee that you will play at least 1 game. Each team must consist of 4 players. If you do not have 4 players, email Anthony Modarelli (email below) with your name, and we will try to pair you with other players to complete a team. Each game will be played up to 11 points, and a team must win by two points. We will have judges for the games to keep score and measure. While you do not have to be on a bocce team to enjoy this event, if you would like to participate in our bocce tournament, please email Anthony Modarelli at anthony@tmodlaw.com with your team members' names and the name of your team. There will be a cash bar outside next to the bocce courts.